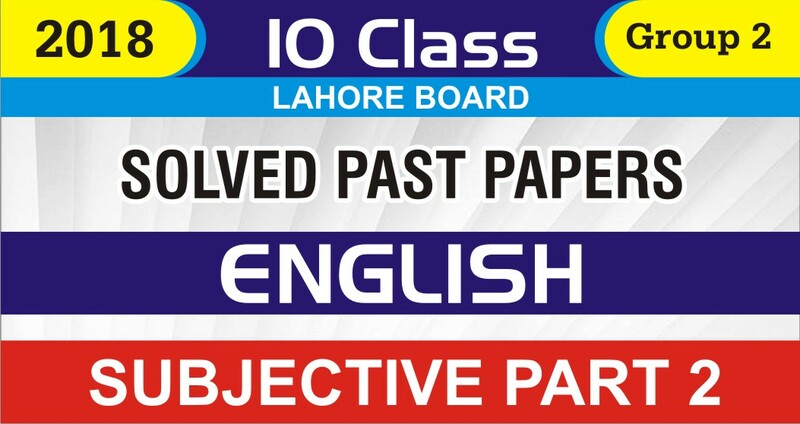 The oldest educational board of Pakistan, Board of Intermediate and Secondary Education was established in 1954 serving in educational department the districts of Lahore, Kasur, Okara, Sheikhupura and Nankana Sahib. Before BISE Lahore, Punjab University was responsible for conducting the exams of Matriculation and Intermediate which late on was shifted to BISE Lahore after its formation in 1954. 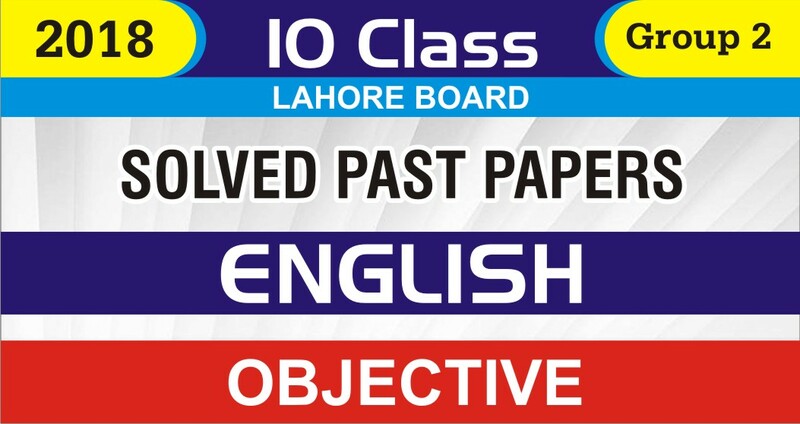 The past papers of class 10th of BISE Lahore are uploaded and updated here on regular bases. The students preparing for the exams of SSC part 2 of Lahore board can visit the forum for downloading the papers. 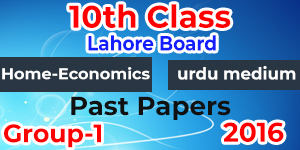 Just click the paper and use it as a model for a better preparation of your papers of 10th class of BISE Lahore.